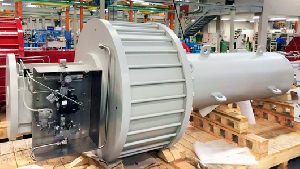 Die innovative CK-Baureihe, in Modultechnik aufgebaut, besitzt die gleiche Betriebszuverlässigkeit und Betriebssicherheit, die von anderen Rotork-Produkten bekannt und anerkannt ist. 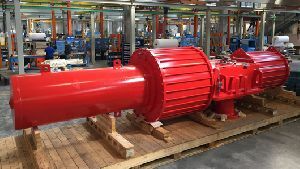 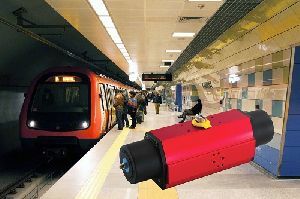 High temperature specification Rotork RC200 scotch-yoke pneumatic actuators have been ordered for a vital fire safety duty in new subway tunnels under construction for the Istanbul Metro. 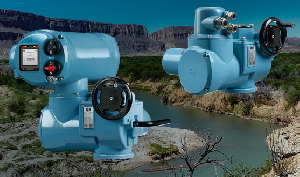 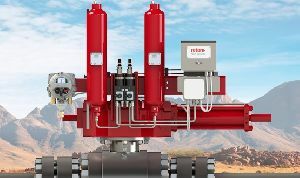 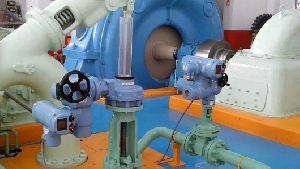 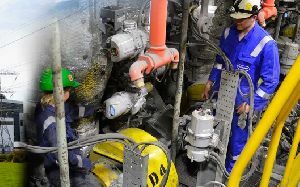 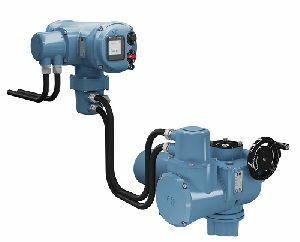 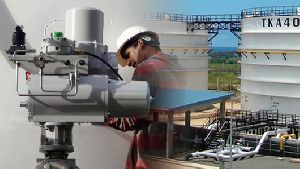 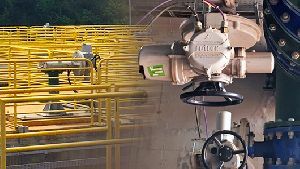 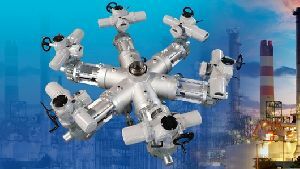 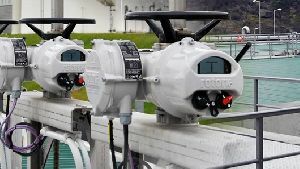 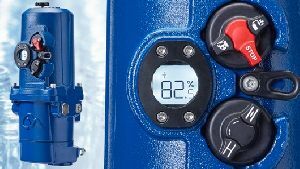 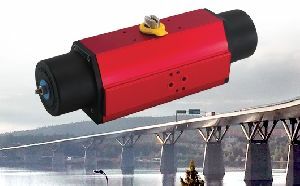 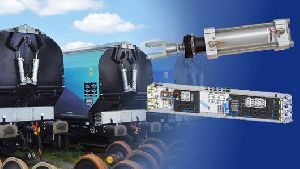 Rotork Schischek compact explosionproof valve actuators have been selected as the reliable solution for a critical petrochemical analysis process. 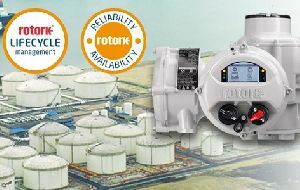 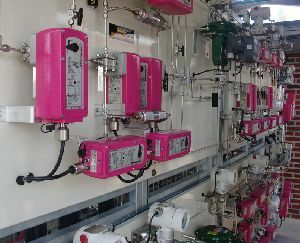 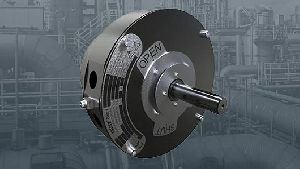 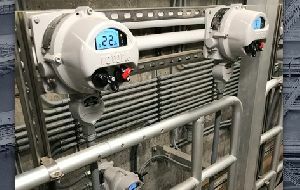 Following extensive testing, leading glass container manufacturers are specifying the Rotork CMA electric actuator for a critical valve control function in the glass making process.